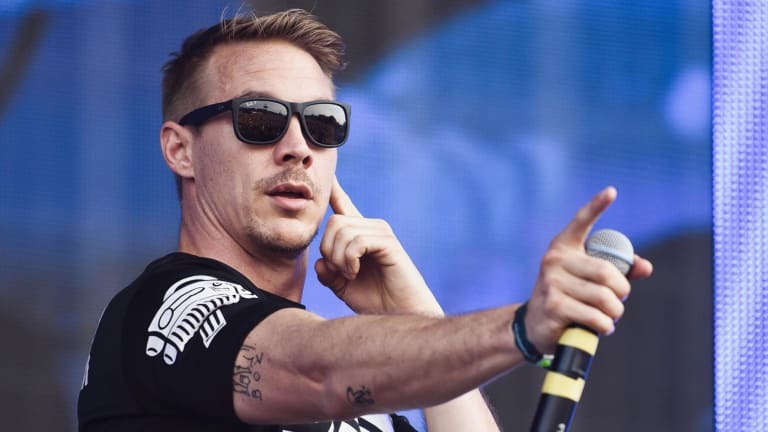 Diplo is looking to expand his horizons yet again with the release of his upcoming EP, Europa. 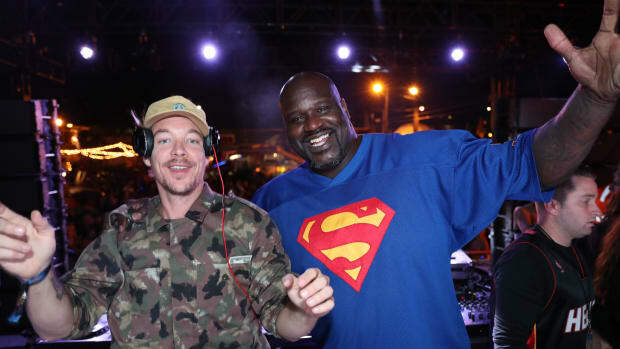 Alongside the EP announcement, the two-time Grammy winner shared the first single off the effort, "Boom Bye Bye" featuring Niska. 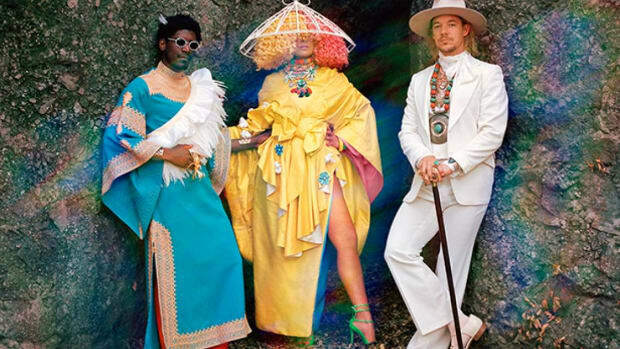 A downtempo beat gets listeners acquainted to the track before Niska&apos;s vocals lead the song to its peak, featuring Diplo&apos;s signature, dancehall-inspired sound. 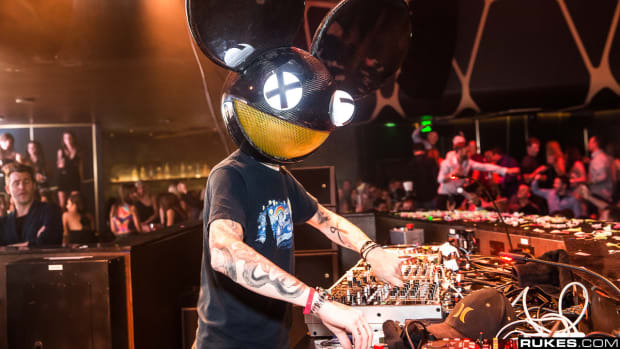 Although the lyrics are entirely French, non-French-speaking listeners will have no problem getting down to this one when it hits the dance floor. 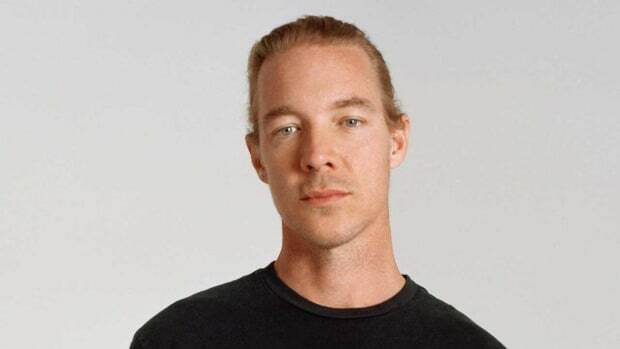 Diplo (real name Thomas Wesley Pentz) has shared that Europa is a sister EP to last year&apos;s California EP. Europa will encapsulate his interpretation of the European music scene and feature some of the continent&apos;s finest urban artists. 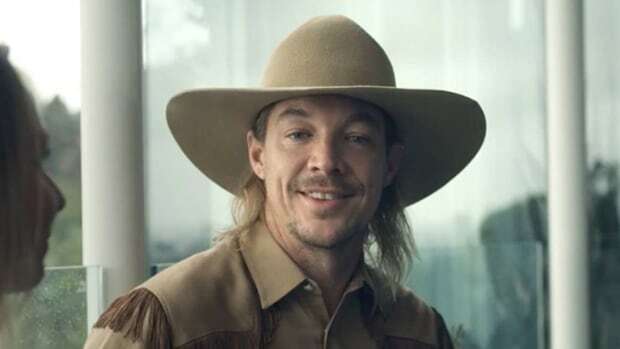 Diplo hit the ground running in 2019 with a string of releases and major festival bookings. 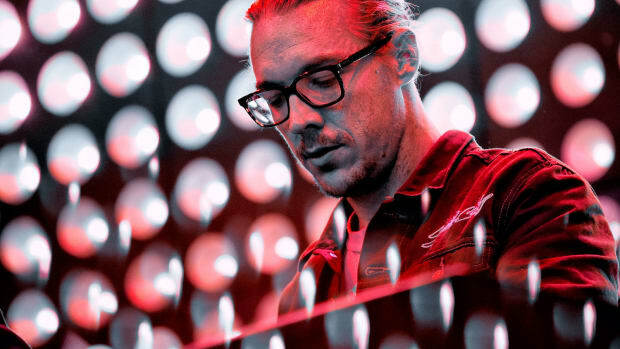 One of his side projects, Major Lazer, teased a J Balvin collaboration, while his another of his side projects, LSD (which stands for Labrinth, Sia, and Diplo) released a remix of their track "Genius" featuring vocals from hip-hop legend, Lil Wayne. 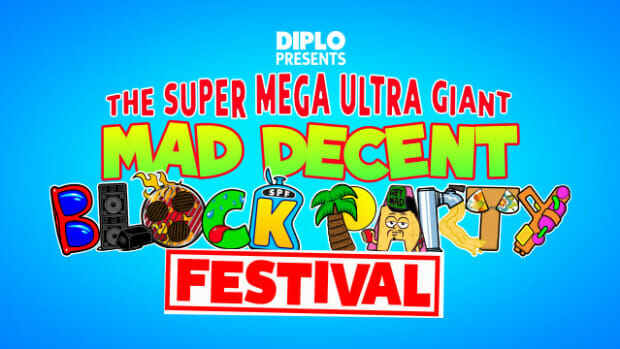 Alongside the new releases, Diplo will be returning to Coachella for this year&apos;s party in the desert. 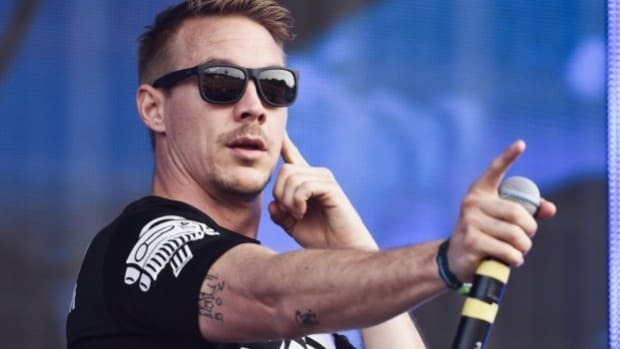 There is no official release date for Europa, however, Diplo stated that it is coming "soon." You can download or stream "Boom Bye Bye" featuring Niska courtesy of Diplo&apos;s label, Mad Decent, here.